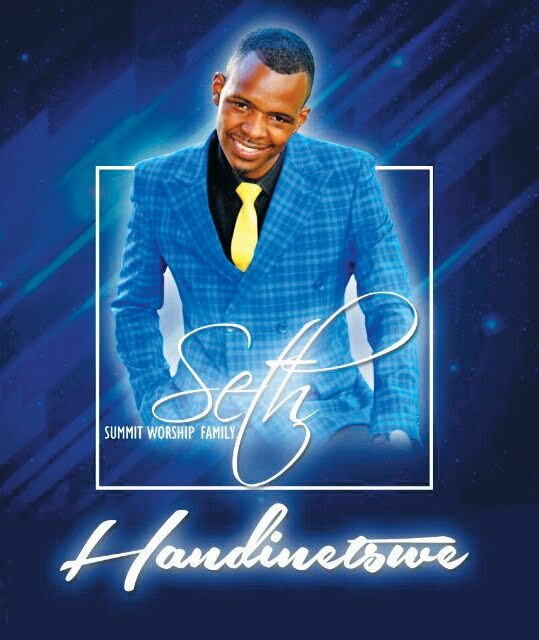 CHIVHU – Chiredzi-based gospel musical group Summit Worship Family, formed back in 2012, has released their debut album Handinetswe, heralding their entry into the music industry where they hope to do well. The album, which was recorded by Silomuziq at Rezonat Studios in Cape Town, South Africa, consists of five tracks and an instrumental. The songs are title track Handinetswe, Chishamiso, Hakuna wakaita semi, Durura mweya 'thelumoya', Reach out and Handinetswe instrumental. Since 2012, the group has been doing live shows and has partnered a number of popular gospel musicians who have made a mark in the gospel industry. The likes of Ellard Cherayi and Sharon Manyonganise of the ZimPraise fame, Liberty Ticharwa, Kudzi Dube, Pastor Emmanuel, Zowie and Kuda Mutsvene are some of the names that the group has worked with. 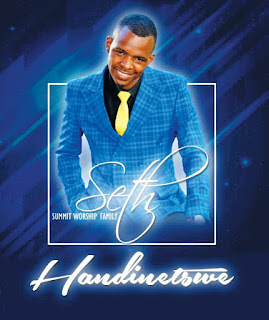 Founder and CEO Summit Worship Family, Seth Jinjika appreciated the efforts of his family, friends and fans. He also promised gospel music lovers a double portion, pledging to release yet another album later this year.